Photo Release -- Thirty Educators Defy Gravity as the 2011 Northrop Grumman Foundation Weightless Flights of Discovery Program Kicks Off in Washington, D.C.
FALLS CHURCH, Va., Sept. 12, 2011 -- The Northrop Grumman Foundation launched 28 math and science teachers from Arizona, Maryland, New York, Ohio, Virginia, West Virginia and Washington, D.C., along with two college students studying to become teachers into weightlessness today as part of the Weightless Flights of Discovery teacher development program. 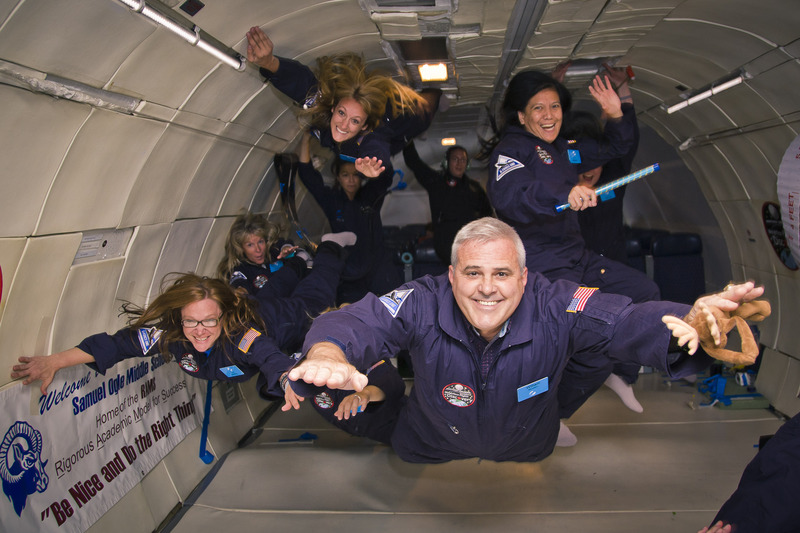 The program, which is in its sixth and final year, provides educators with a unique opportunity to participate in micro-gravity flights during which they test Newton's Laws of Motion and in turn energize their students, most of whom are in their formative middle school years. 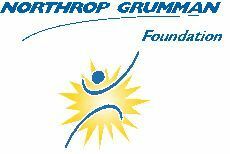 The Northrop Grumman Foundation is partnering with the Zero Gravity Corporation to offer the Weightless Flights of Discovery program, one of several initiatives the Northrop Grumman Foundation sponsors to promote education and stimulate student interest in science, technology, engineering and mathematics (STEM) fields. 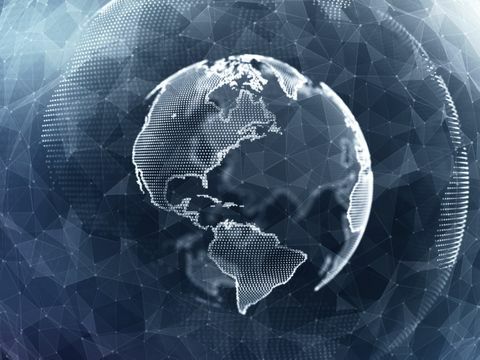 "Our Foundation's mission is to develop unique, sustainable programs that work on a national and grass roots level to inspire interest in STEM subjects, and the Weightless Flights of Discovery initiative is one of many that we undertake to follow through on that commitment," said Sandra Evers-Manly, president of the Northrop Grumman Foundation. The Northrop Grumman Foundation Weightless Flights of Discovery program was created in response to a shortage of college graduates in the STEM disciplines within the United States, a development that causes deep concern for the nation's industries that depend on talented scientists and mathematicians. The program targets middle-school math and science teachers primarily because studies have indicated that a child's interest in pursuing a certain career in the areas of science and math is sparked at the middle school level. The Northrop Grumman Foundation developed the Weightless Flights of Discovery to engage teachers, because they serve as key influencers in the lives of students during these crucial years. "Our nation's leaders, including President Obama, through his 'Educate to Innovate' initiative, recognize the need to strengthen STEM education in the United States," Evers-Manly said. "This program, along with others supported by the Northrop Grumman Foundation, is very much aligned with this important national goal." Demonstrating the program's overall impact, a poll conducted in 2009 of 230 teachers who participated in the first three years of the program revealed that 84.7% reported an increase in the number of students interested in pursuing science- and math-related careers; and 92.3% reporting a notable increase in their students' overall interest in science. To learn more about the Northrop Grumman Foundation Weightless Flights of Discovery, visit www.northropgrumman.com/goweightless . 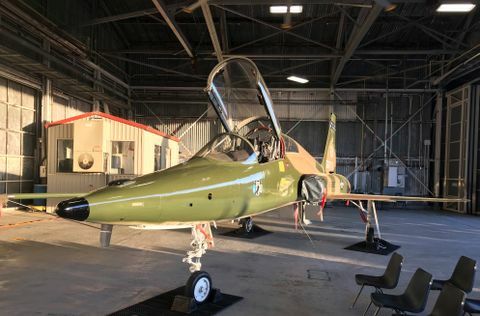 Become a fan of the Northrop Grumman Foundation Weightless Flights of Discovery on Facebook and follow the program on Twitter .